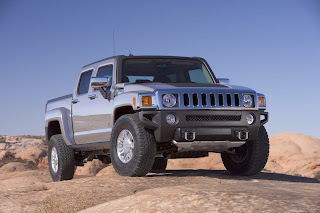 No deal the Chinese government turns down one companies bid for GM's Hummer division. Is this the end of the line for these former darlings of the SUV world? Unlocking the black box both Toyota and GM are going to make Event Data recorder information available to consumers . What happens now? Ford took the wraps off the 2011 Shelby GT-500 a few weeks ago. Now we are going to get the inside story from Kerry Baldori SVT Chief Functional Engineer. Plus Honda shows another lower cost hybrid and SAAB hopes to revive some legendary style. All that at the wheel reviews and a whole lot more when we get rolling on this weeks Cruise Control.